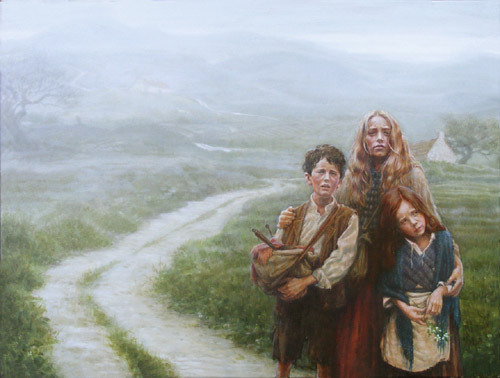 Experience the Great Irish Famine through the Artistically Unique Perspective of the Falling Flight Project Dance Theater: Thursday, March 17th @ 8:00 p.m.
Watch the Falling Flight Project. 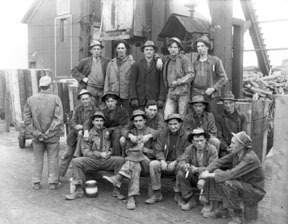 The Falling Flight Project founded in 1997 by Murphy-Fitch, is a small company of eight members plus additional guest artists. Her choreography is designed to emphasize the unique skills of each individual dancer, yet she still characterizes each work as a display of company teamwork, as well. She is steadfast in her mission to employ her dance company as an artistic vehicle to promote social awareness among its various audiences. Furthermore, she has engaged Falling Flight Project in numerous educational outreach endeavors within the local community in hopes of strengthening an attitude of general concern and caring for others with respect to any societal hardships local citizens be facing. 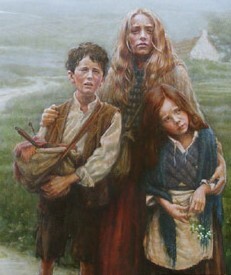 So, if you do attend this special performance, be prepared not only to be highly entertained both musically and visually, but also philosophically stimulated by this truly inspired dramatic rendition of the Great Irish Famine. When: March 17th, Thursday @ 8:00 p.m.
I’ve posted on this fine establishment before as I was delighted to inform my readers that Mr. Dooley’s offers live Irish music 4 nights a week on a regular basis. 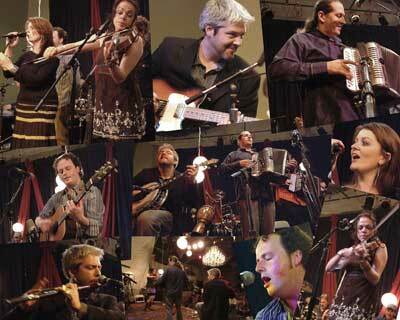 (See previous post – 4/28/10) That’s a lot of Celtic music indeed! So it comes as no surprise to learn that they are hosting not 1, but 3 holiday party celebrations during this holiday season. One of them is actually on Christmas day, no less. And … the best part of all, as you would expect, is that there will be plenty of live traditional music at all 3 of these holiday shindigs. 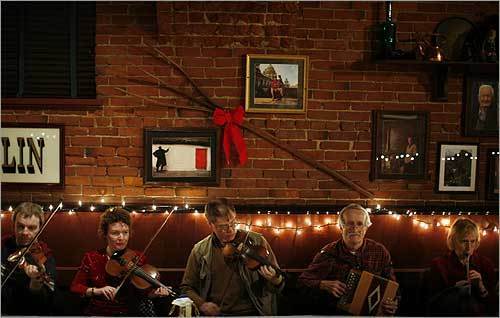 December 11th (Saturday – 2:00 p.m. – ’til closing) – “Old Fashioned Irish Christmas” – Musically speaking, this event is huge, featuring over 30 live musicians throughout its entirety. The menu will be centered around what would be a true Irish Christmas feast, complete with Irish Christmas cake and crackers. 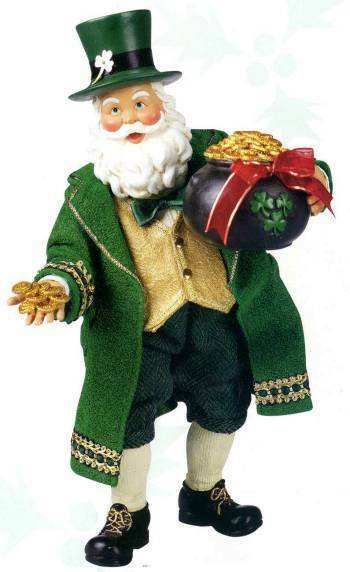 The excitement continues as there are contest prizes, free giveaways and “Irish selection boxes” to be claimed. I’m not sure just exactly what’s in those boxes, so I guess you’ll have to attend the party to find out! Santa, of all people, has even agreed to make an appearance during the afternoon. Donations in the form of unwrapped toys or funds will be accepted for Children’s Hospital Boston. 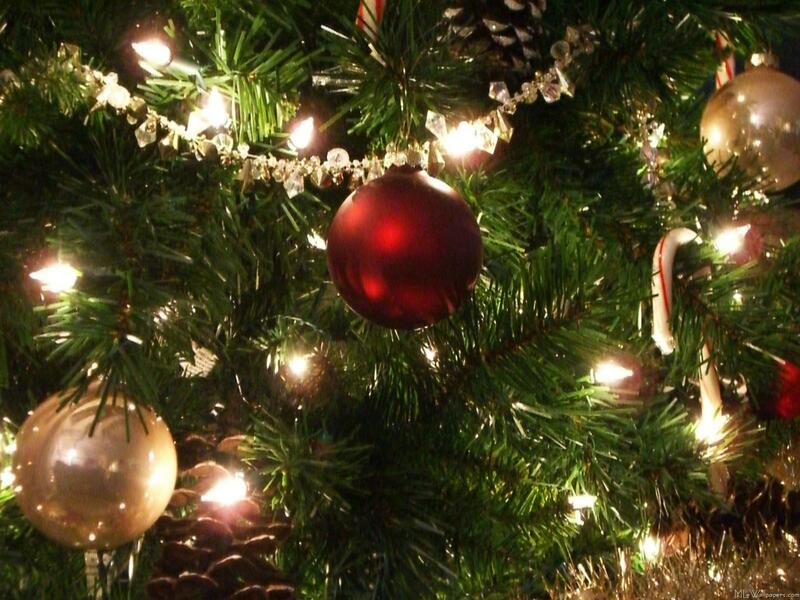 December 25th (Saturday – 7:00 p.m.) – Christmas isn’t over yet at Mr. Dooley’s. Spend the evening of this special day listening to the likes of Sunday’s Well, one of the areas most popular Irish bands. There will more prizes and free giveaways to be claimed, including awards for both the best Christmas sweater (or “jumper” as it’s called in Ireland) and the worst, as well. You will also have additional opportunities to make a donation of funds to Children’s Hospital Boston. I don’t know about you, but for me wintertime means finding stimulating and interesting indoor activities to help chase those cold weather doldrums away. 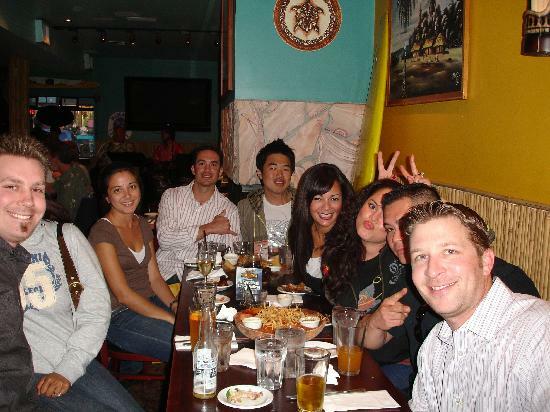 Well, Monday nights at The Green Briar Irish Pub in Brighton, is definitely a place where you can find some of such stimulating action that’ll make your winter season just a bit more delightful. 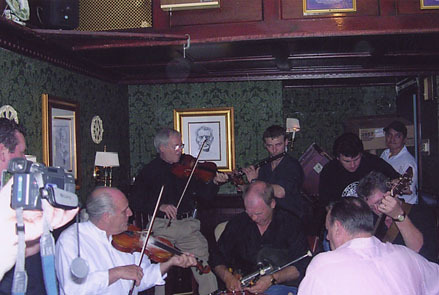 Come on out and enjoy some good old traditional Irish music compliments of Boston’s most enthusiastic local musicians. 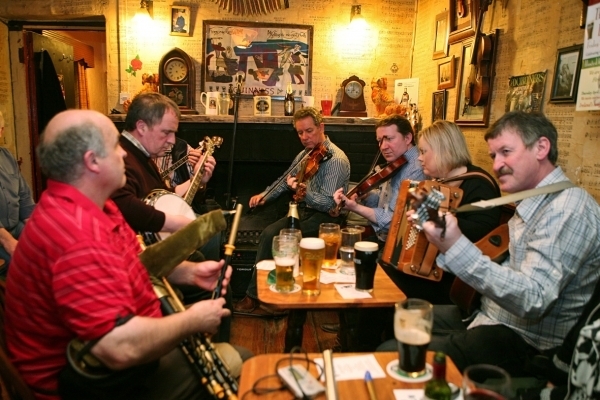 The entertainment here takes shape in the form of a traditional Irish seisiun where you can actively participate in the music making yourself, or just sit back and partake of some great world music for your listening pleasure. I also want to add here, that if you just so happen to be looking for that perfect gift for the celtic music lover in your life, there are gift cards available as well. 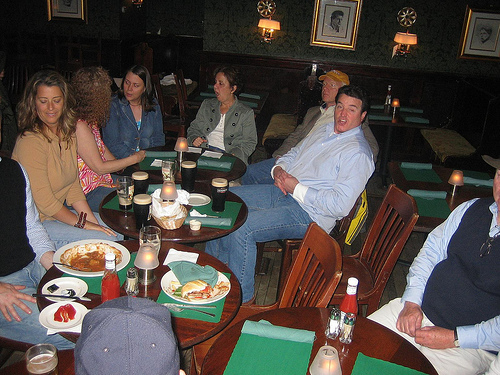 Why not start your night off right with “a little taste of Ireland“, literally! You can sample traditional ethnic goodies such as Guiness onion soup (topped with herb crotons, cheddar, and swiss), Cocktail sausages and chips (Irish sausages served with house fries and ketchup), Fish & chips (Harper lager battered haddock, house fries, cole slaw, tartar sauce and lemon), or Shepherd’s Pie (slowly braised lamb and sirloin with root vegetables, topped with mashed potatoes and served in a crock of field green salad) and for dessert … Chocolate cake (Jameson’s chocolate sauce and fresh cream). And just to add a little variety to the menu, there are some non-Irish dishes available as well including, Boston Chowderfest Hall of Fame Chowder (3 times the winner at Boston’s annual clam chowder cook-off event) and Chicken Curry (sautéed chicken tenders, spicy coconut curry, slivered almonds, and raisins over Jasmine rice). Here, you can also check out the rest of the menu just in case you’re interested. So, the next time you’re in the mood for a bit of celtic music on a Monday evening, just head on over to The Green Briar Irish Pub and get your fill of Irish night! That’s right, another cruise! … But this one’s a little bit different. (See video) Come and experience the more intimate atmosphere aboard the Thomas E. Lannon as you sail around Gloucester harbour taking in the lovely sunset. 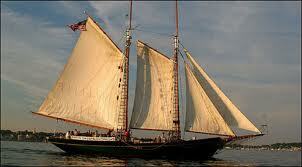 This boat is a schooner, so you will be sailing with the group, rather than the crowd. And if you get lucky, they’ll even let you hoist a sail or two! But wait, I haven’t gotten to the best part yet. Well of course, the music. 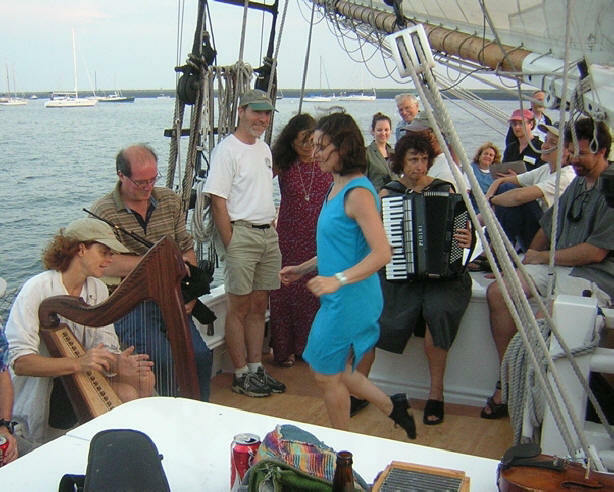 Your entertainment hosts for the Celtic Music Sail will be Michael O’Leary & Friends. 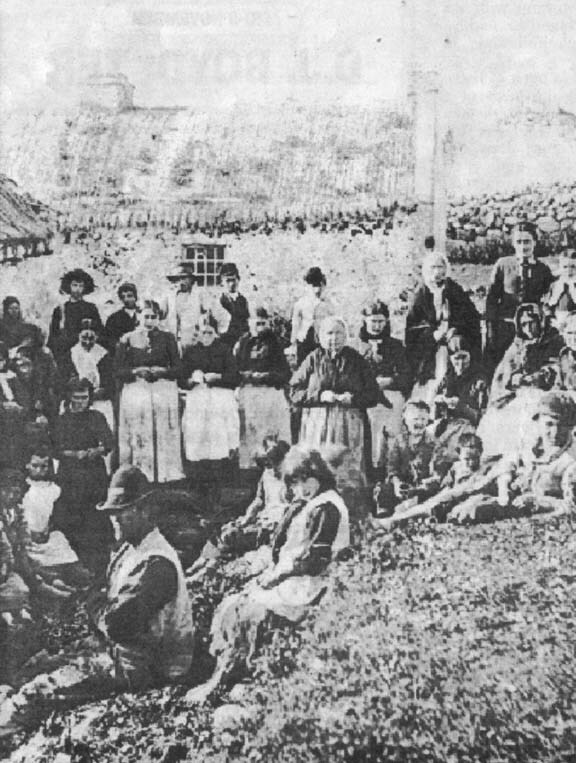 They will be presenting to the audience what the Celts would term a “seisiun”. This means a highly informal performance designed for audience participation. So, be prepared to sing-along and have a rollicking good time all around! O’Leary is a long time resident of the area and an accomplished vocalist, currently performing at weekly seisiuns, local festivals, and numerous additional events. He has trained with the best of Celtic singers including Frank Harte, Andy Irvine, and others. He was also awarded a scholarship by the Massachusetts Cultural Council to study with Bridget Fitzgerald who founded the internationally renown, highly successful, Irish-American ensemble Cherish the Ladies. 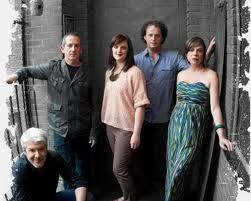 His “friends” will be accompanying him on fiddle, pipes, guitar, whistle, concertina, and other traditional instruments. This looks to be a cruising experience which is definitely out of the ordinary and a lot of fun too! You can enjoy dinner before or after the cruise at the conveniently located Gloucester House Restaurant. Check out the menu here. Purchase tickets at least 30 minutes prior to boarding!! !